Violence sounds like a really heavy word, and we kind of think of bruises and beatings immediately. But there is more to abuse than just the physical. There's financial abuse, psychological abuse, and verbal abuse. Unfortunately, we all know of women who have been stuck in miserable marriages because they were financially dependent on their husbands, women who have been beaten and abused by their own partners or family members, and the list goes on. Now, the abuse has gone online as well, and with weak laws and enforcement, many culprits get away with doing bad. Approximately 25% of married Pinays have experienced abuse from their partners, while 60% of Pinays have experienced some sort of sexual harassment in their lifetimes. It's the enormity of these kinds of statistics that motivated AVON, the company for women, to be at the forefront of ending abuse and empowering women. 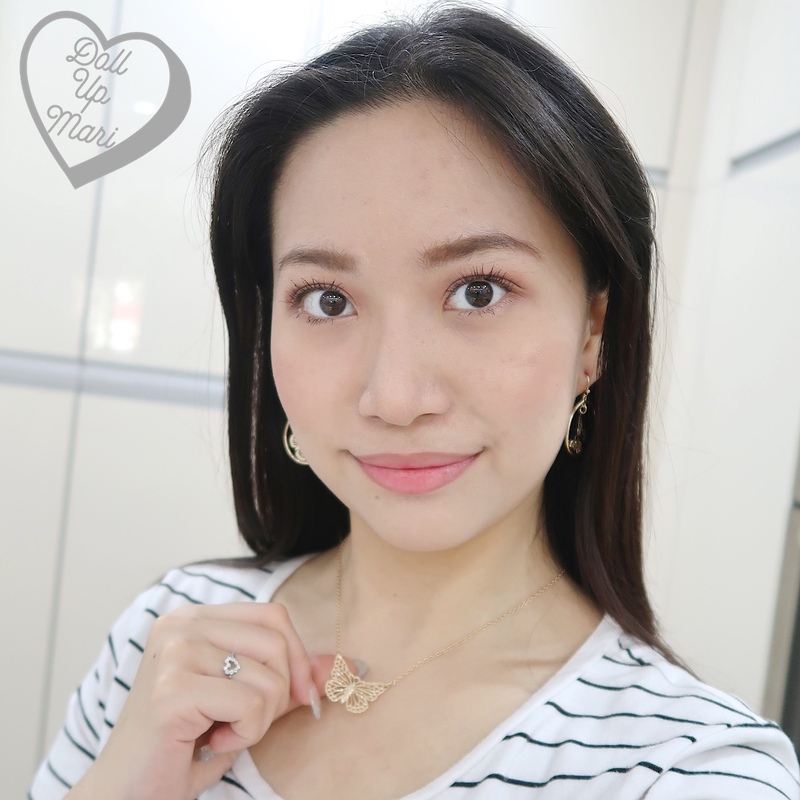 AVON has a global plan Stand4Her, which aims to improve the lives of 100 million women through various initiatives, in honor of their Promise To Help End Violence Against Women And Girls. 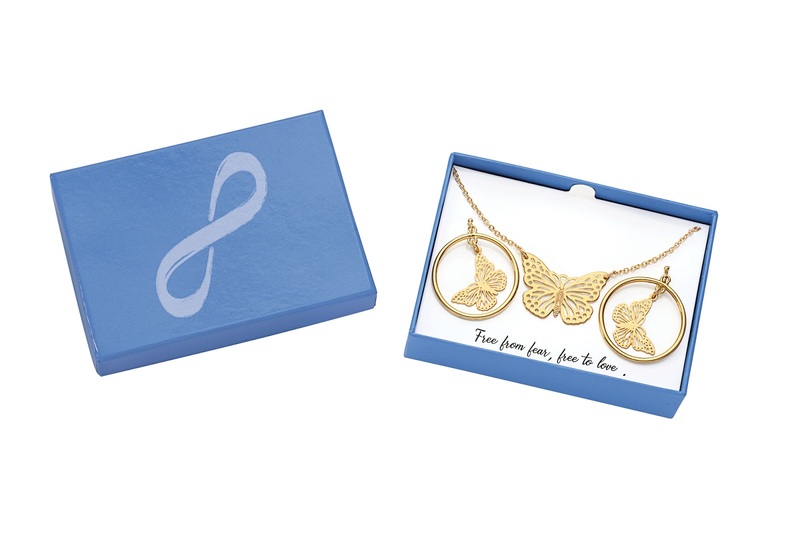 In line with this, they have released their Free As A Butterfly Jewelry Set (Php299) to help fund partner NGO's that support victims of abuse and VAW. 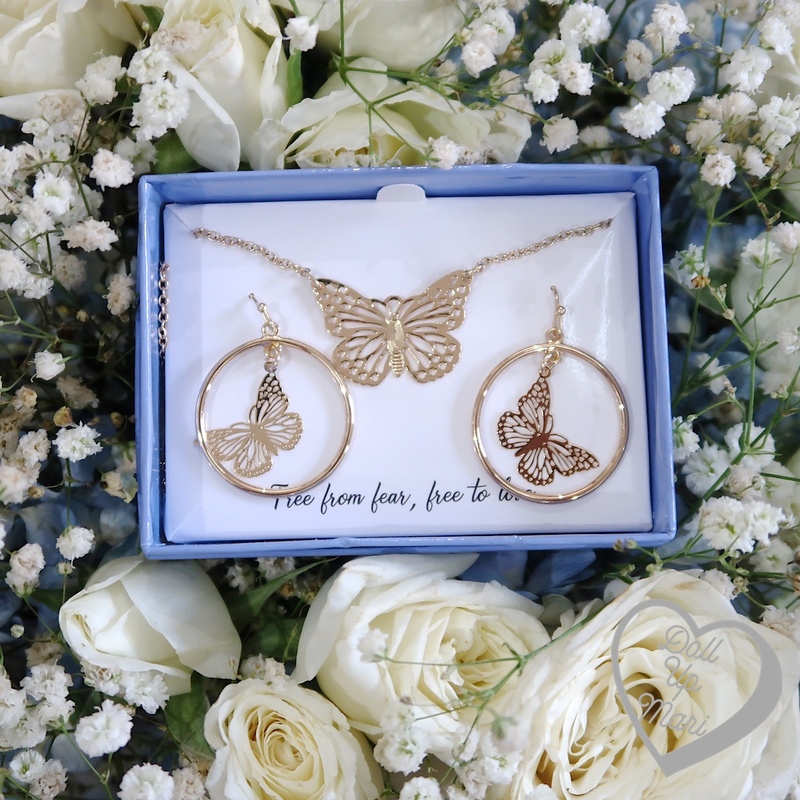 Avon Fashions’ limited edition Free as a Butterfly jewelry set at P299. Ruffa Gutierrez and her beautiful daughters Lorin and Venice Gutierrez are the celeb ambassadresses for this initiative. Don't they all look lovely with their jewelry sets? 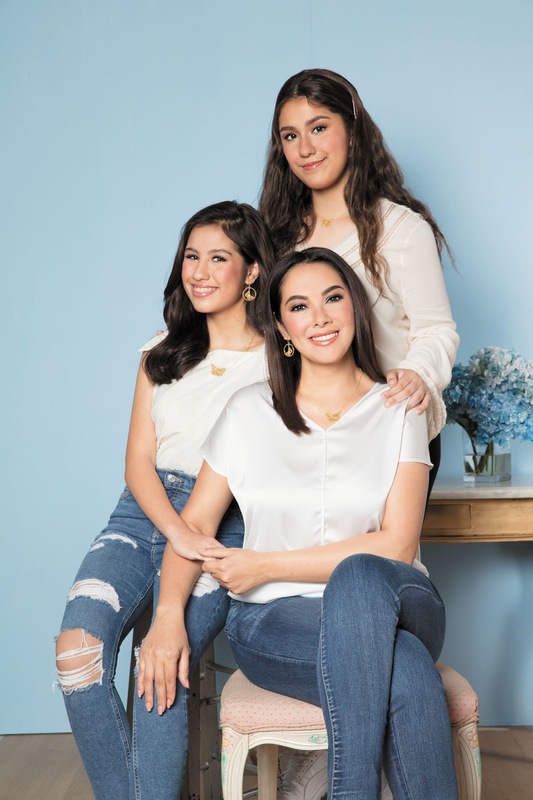 Ruffa Gutierrez along with her daughters Lorin and Venice Gutierrez are serving as celebrity ambassadors for Avon Philippines’ campaign to help end violence against women and girls. Not only did they pose for studio shots, as they also took the time to share their experiences on catcalling and other forms of abuse. More importantly, they spoke about how it's ok to process your emotions and be scared, but to seek help to be able to rise again and move forward. They shared their thoughts in this video. I got my own pretty set sent in this reaaally pretty acrylic box! With all the lovely flowers!! My family was so curious as to what this was as this came over when I wasn't at home. It's like my mom and sister received a gift from a handsome suitor when we all opened this to see this lovely package. Indeed, it brightened our gloomy day. 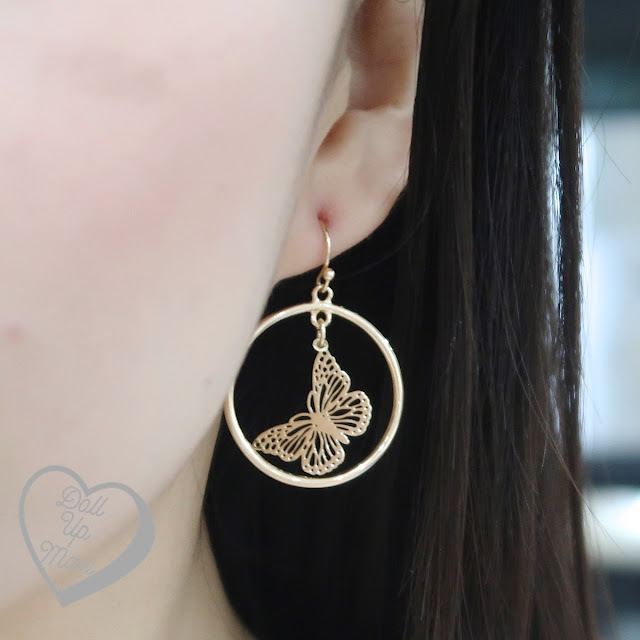 For those who are obsessed with butterfly themed anything, you'll surely love this jewelry set as the theme is golden etched butterflies. I really appreciate the intricate detailing of the butterflies. In the manufacturing aspect, the output is very 'clean' and neat, with crisp cuts and details. If no one had told me this whole set was just Php299, I would have thought it was Php999 or higher. It looks so cute! I also liked that the gold in this set is not too yellow. My skintone is quite cool, so gold pieces that are too yellow tend to not suit me well. This one is yellow gold, but more on the paler side, so it looked flattering on me. 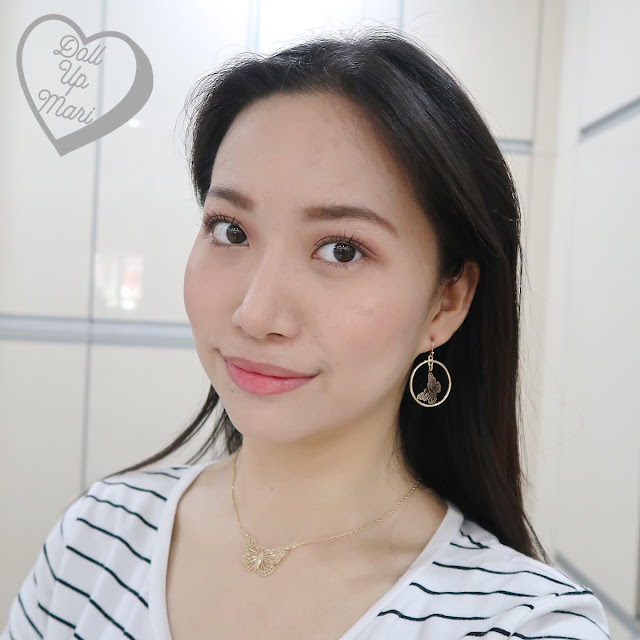 For those who are into really small studs, maybe the earrings will end up being for special occasions. For someone like me who likes big and chunky earrings, this is under 'medium' category for me. It looks so pretty!!! I love this set. 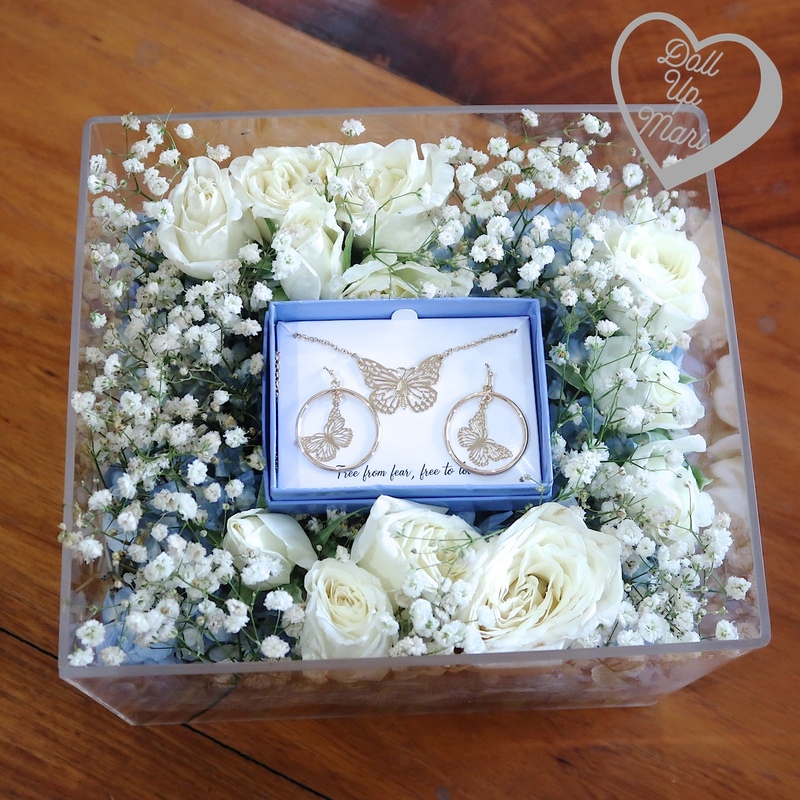 The design is pretty, and of course, very meaningful as well. 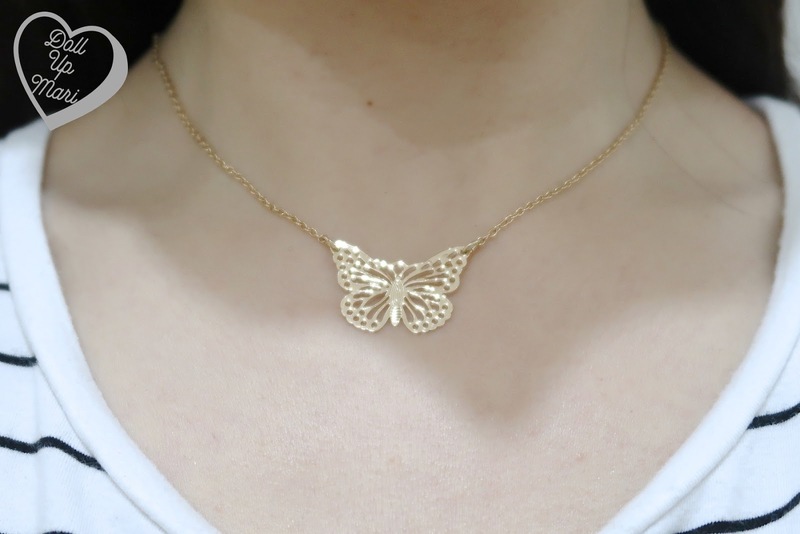 I don't wear necklaces often because I'm not too fond of them, but this necklace is so pretty. As for the earrings, I'm sure I'll be wearing them often! Be sure to get your own set from your AVON lady! Right now, reception has been so good that it's currently sold out at their website. 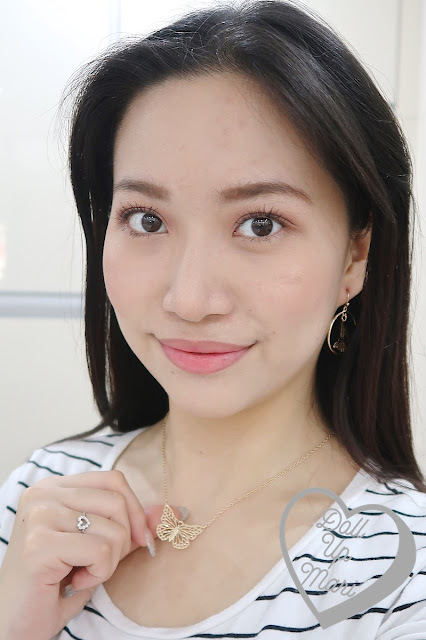 Each set sold guarantees Php50 will go towards partner NGO's, so through your small gesture of getting a set, you can help in the bigger picture of getting millions of women out of their abusine circumstances. P.S. : If you’re experiencing abuse or suspect someone who is, contact any of Avon Philippines’ partner NGOs: Luna Legal Resource Center for Women and Children in Davao at (082) 306-5761, Gender Watch Against Violence and Exploitation (GWAVE) in Dumaguete at (035) 422-8405 or 0915 259 3029, Women’s Care Center, Inc. (WCCI) in Manila at (02) 514-4104 or 0999 577 963, and Ing Makababaying Aksyon (IMA) in Pampanga at (045) 323-4750. Say Hello To AVON Intimates Body Illusion Range! L'Oréal, Maybelline & Garnier's Women's Day Sale!